Captain Joe Okenfels checked in this evening with an update from the Siggi G out of Garibadli, OR. 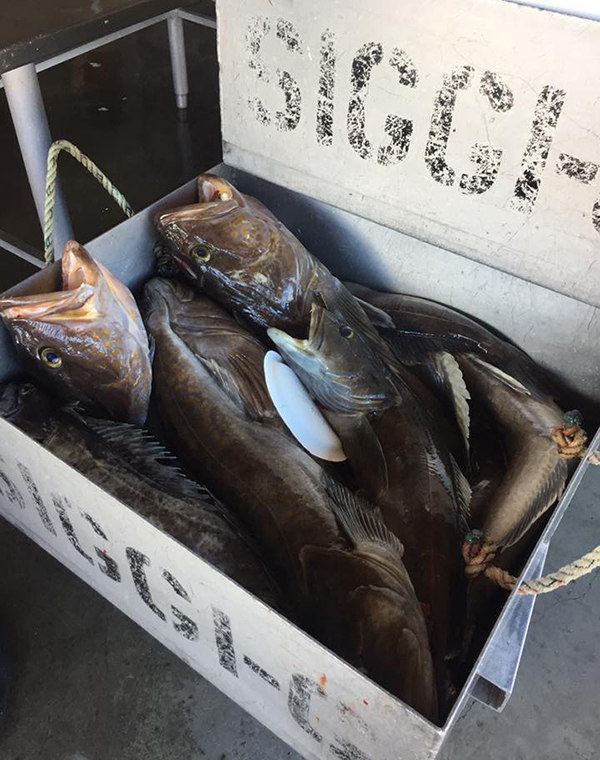 We had a good time today fishing for big Lingcod. Check it out our box is full!